There are large potentials in employing the innovation system perspective to the energy area. Policy building on real insight in the innovation systems is until now seldom. 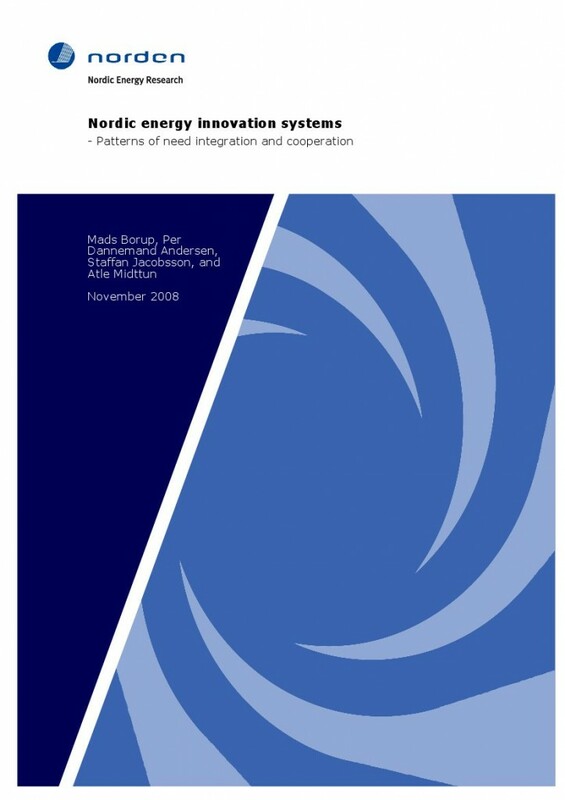 This study gathers and discusses the knowledge about the Nordic energy innovation systems with special focus on the patterns of cooperation and of integration of needs with technological opportunities.